Observation - unkown wildflower - UK and Ireland. Description: Hairy on stems and leaves, purple tinge to one side of petiole (indented). 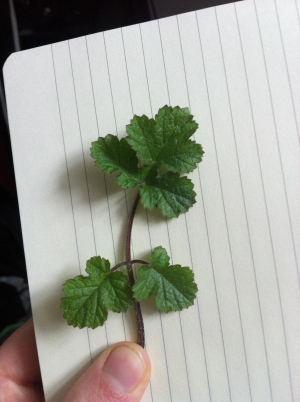 Hairy on stems and leaves, purple tinge to one side of petiole (indented).